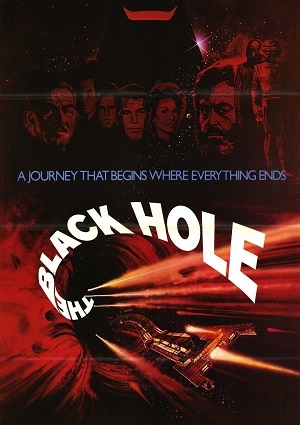 A USS spaceship, the Palomino, is returning home when it discovers a black hole. Attracted by it, the ship approaches the black hole only to find out that there is another USS spaceship very close to the black hole: the Cygnus. When the crew goes into the Cygnus, they discover one of the Cygnus crew members, a scientist, along with some robots. The scientist claims that the rest of the crew left the ship a long time ago, and that he stayed for investigating the black hole. But his story is not all true, and that scientist is hiding some very dark secrets.